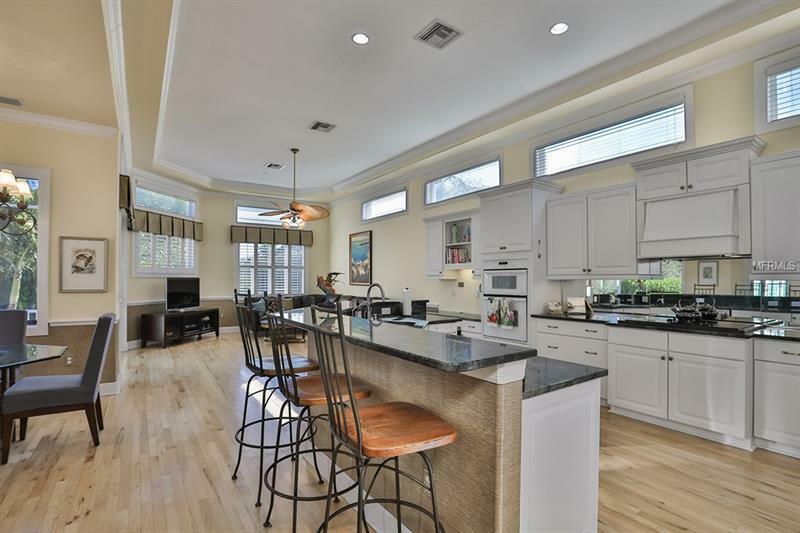 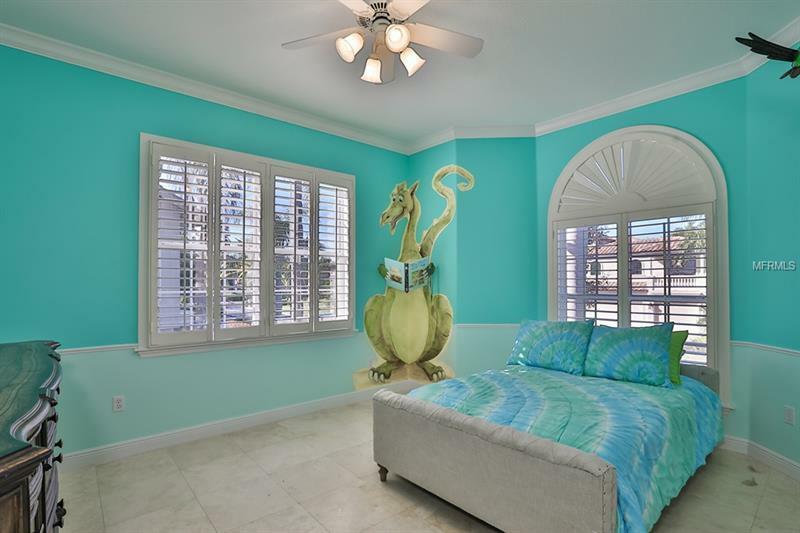 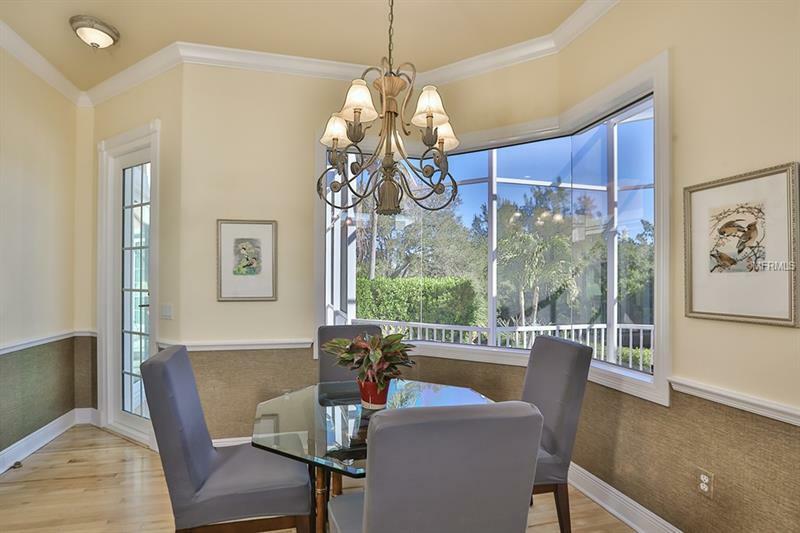 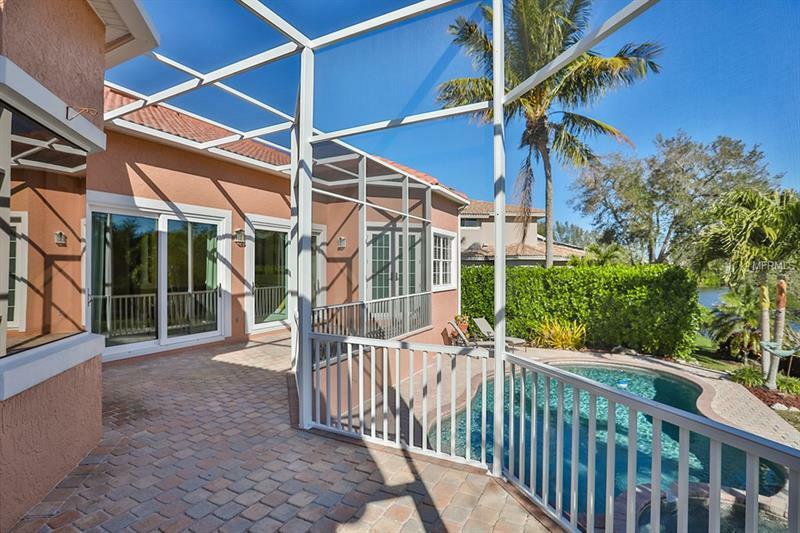 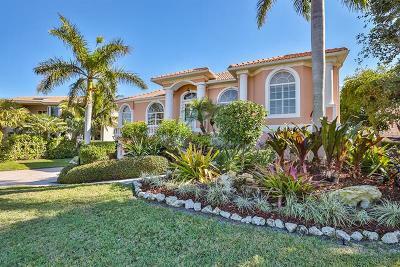 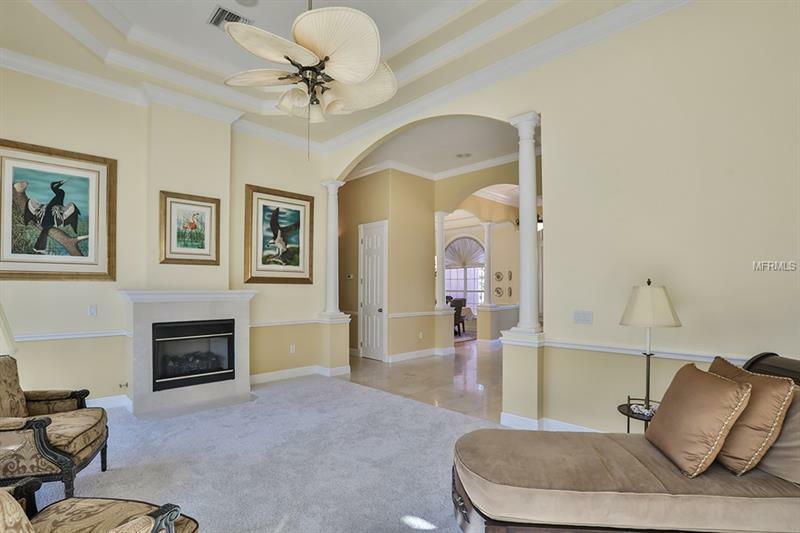 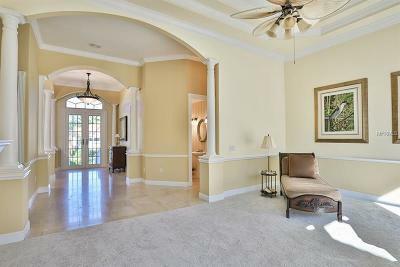 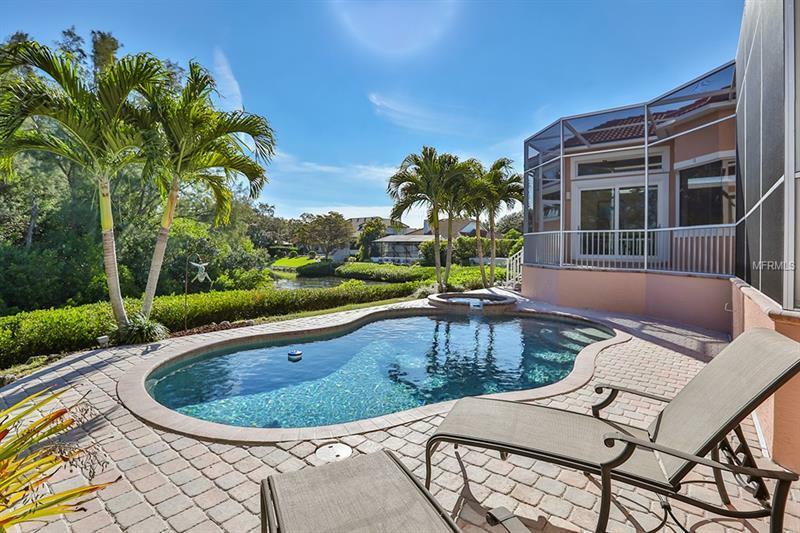 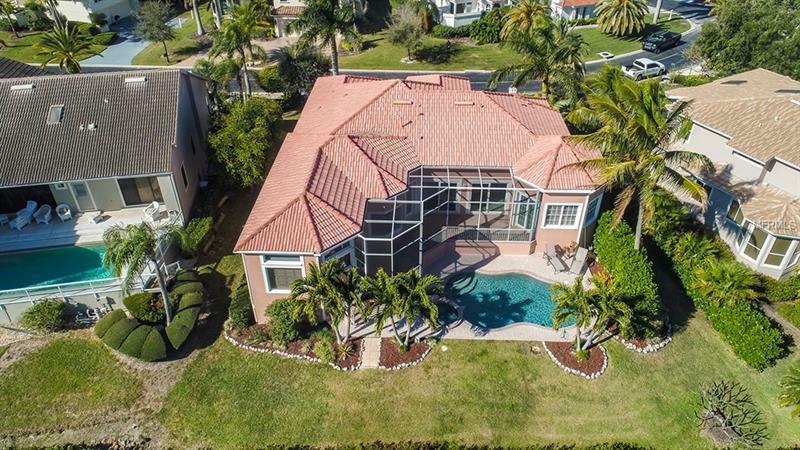 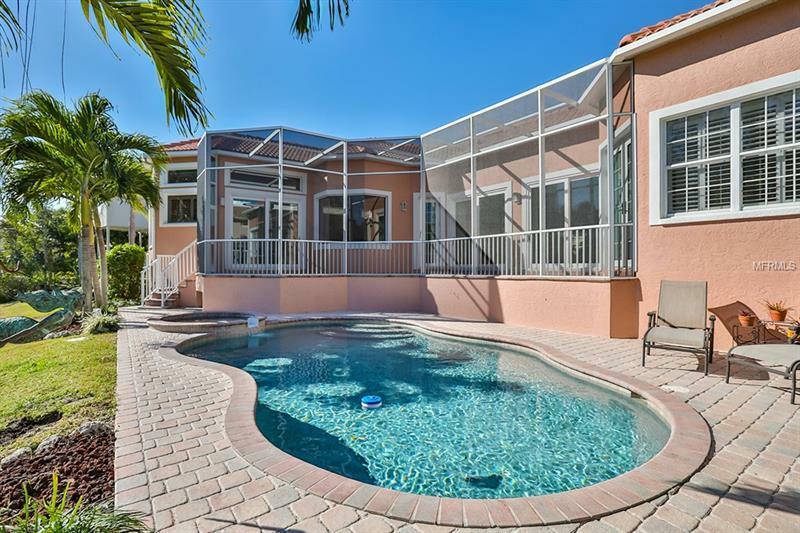 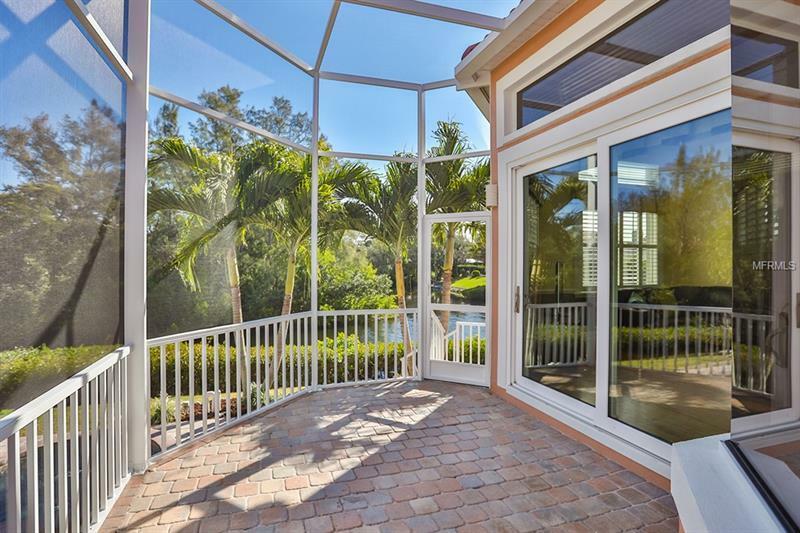 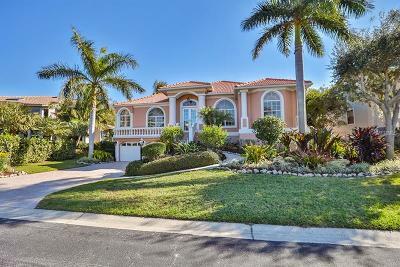 Found behind the exclusive gates of the Longboat Key Club is this beautiful Mediterranean style 4 bedroom 3.5-bath home. 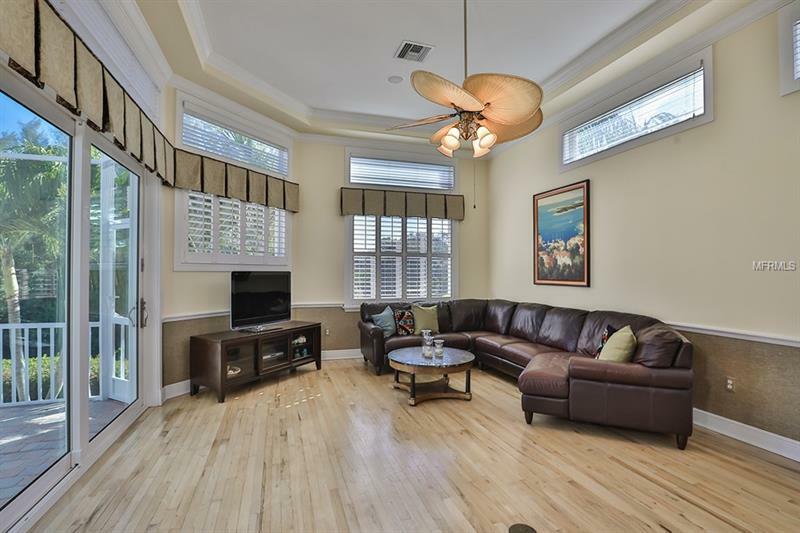 As you walk through the front doors you are immediately welcomed by a serene view of the tropical plants and bayou waters out back. 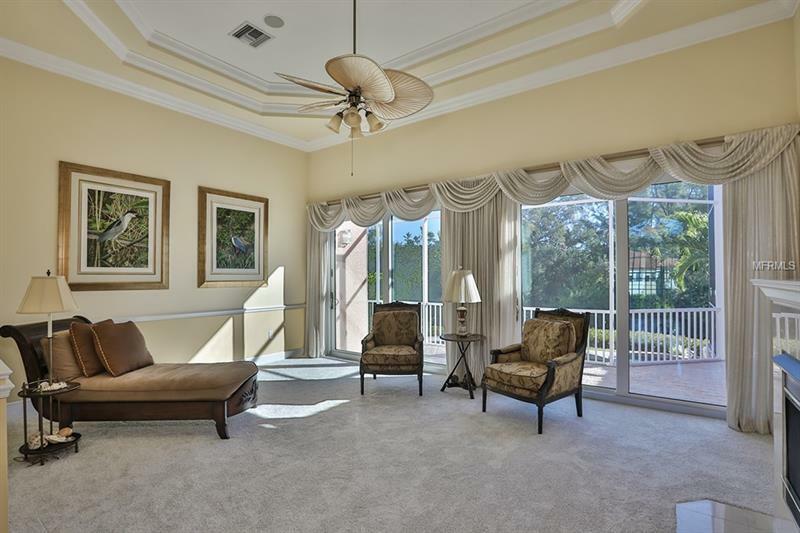 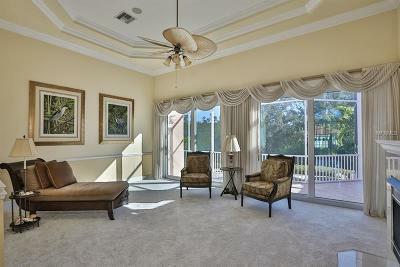 This same stunning view extends to many areas of the home including the master bedroom and kitchen/family room. 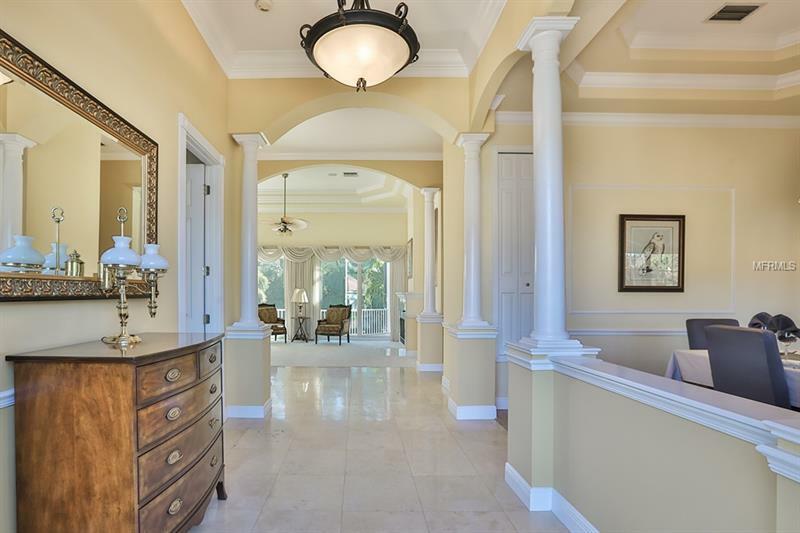 This stately home has over 3000 sq ft of living space with an additional 2000 sq ft of bonus space downstairs next to the 4-car garage. 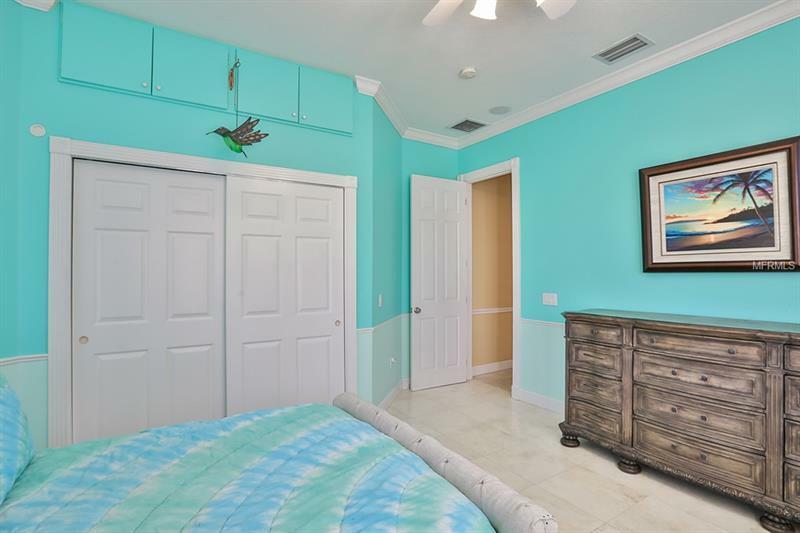 There is plenty of space for entertaining in the formal dining room or you could dine al fresco outside in the screened in patio overlooking the turquoise waters of the pool and spa. 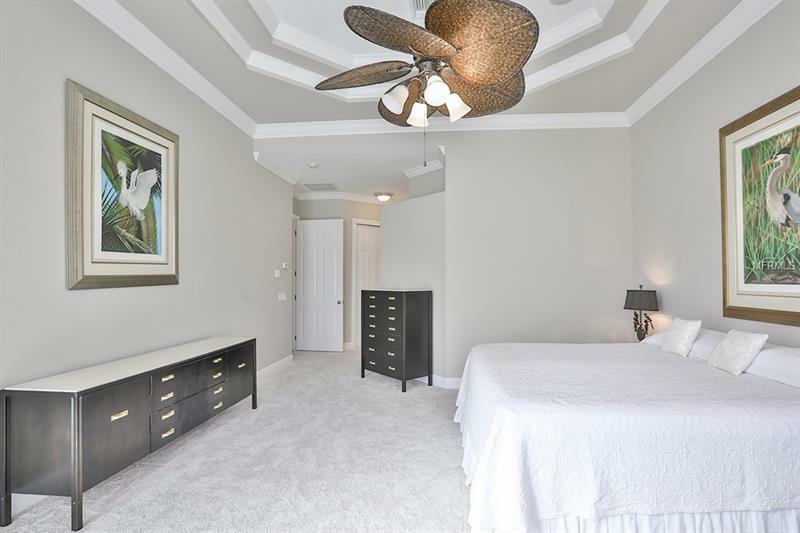 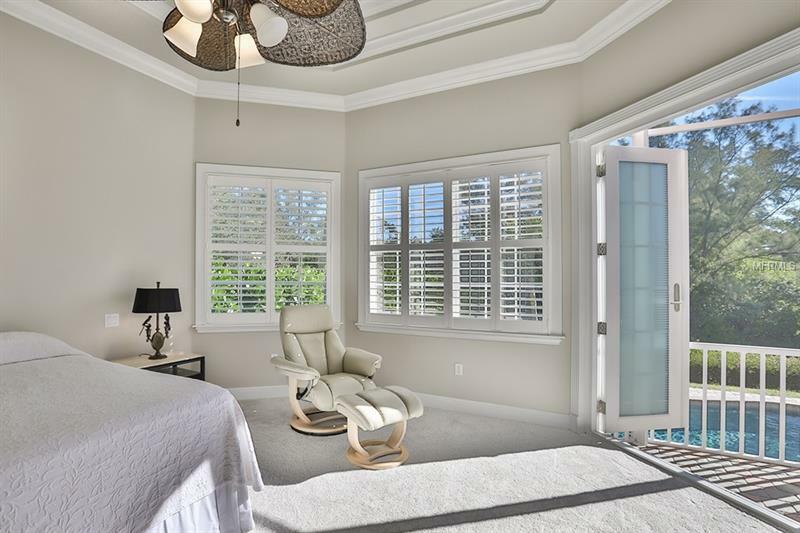 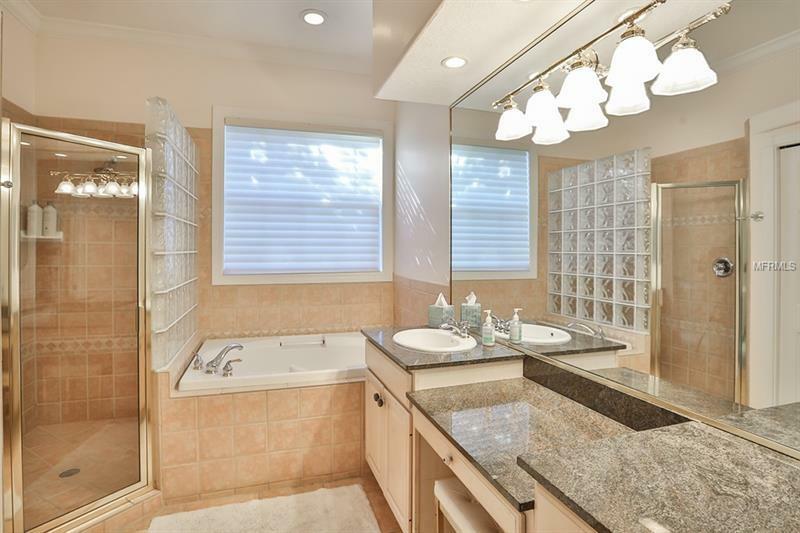 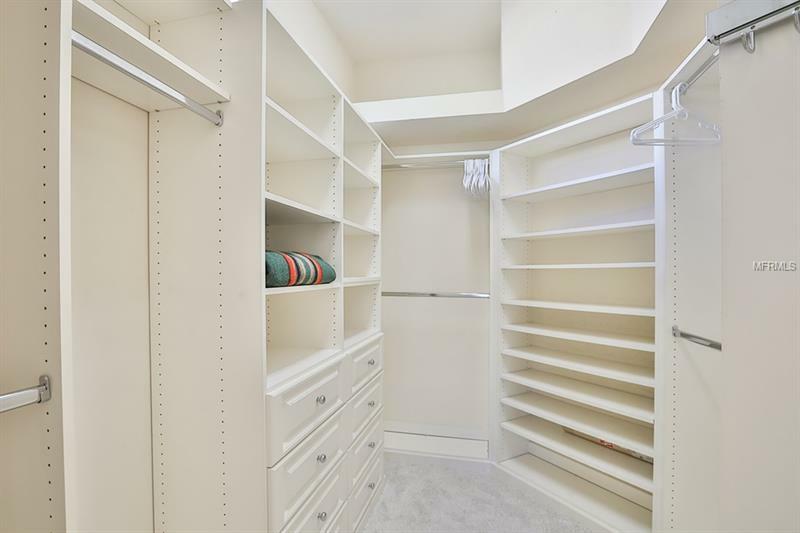 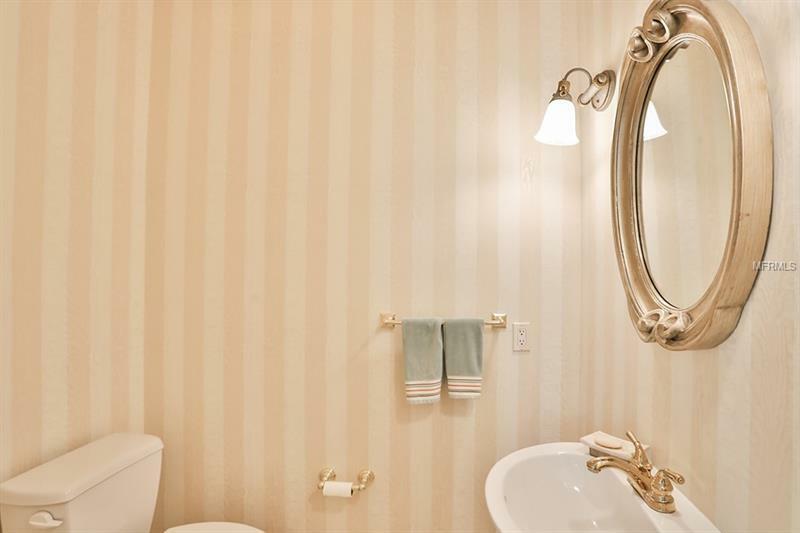 The master suite is an oasis with over 400 sq ft dedicated to this space including a walk-in closet soaking tub double vanity travertine lined walk-in shower and French doors opening to the patio. 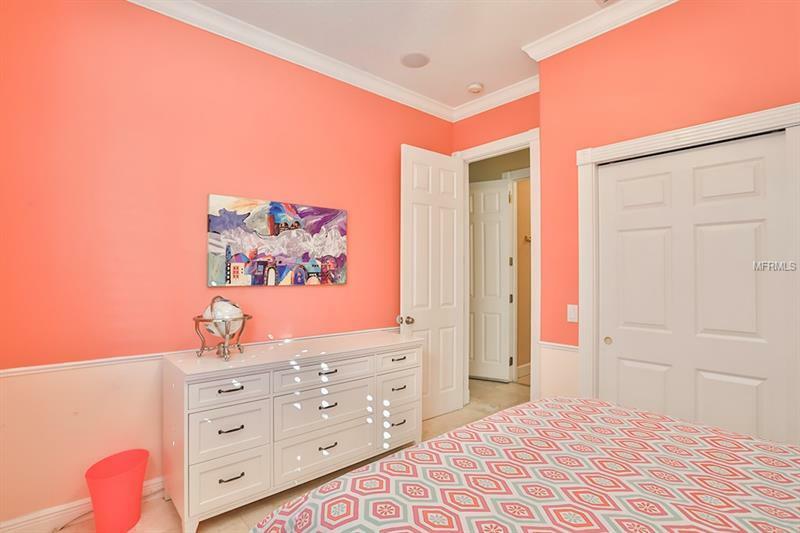 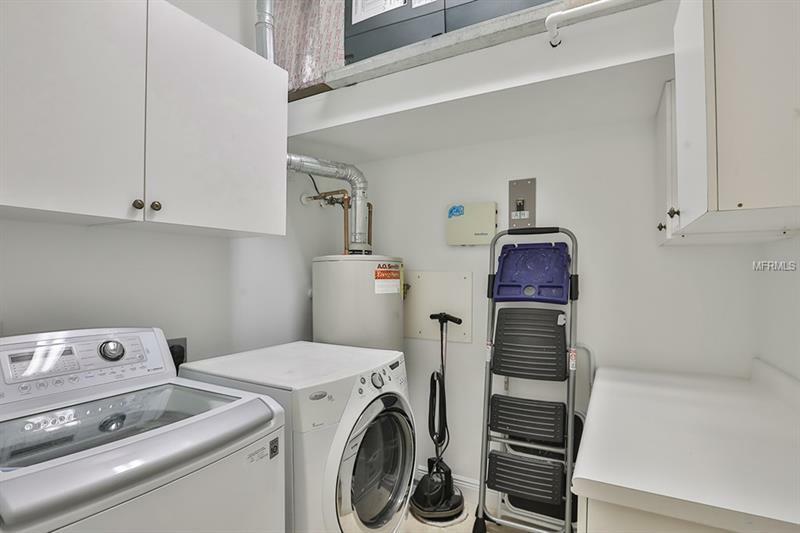 This home has been well maintained and many improvements have been made including new top of the line exterior doors new A/C unit and new water heater. 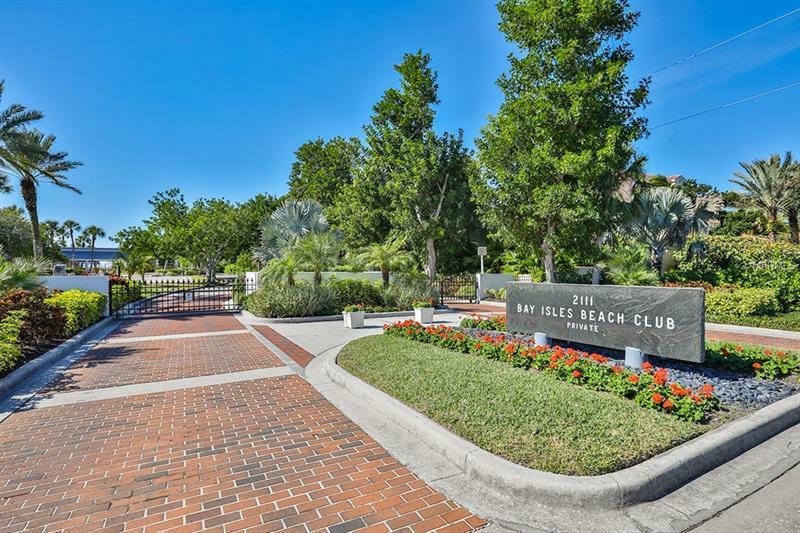 Included is private access to the Bay Isles Beach Club which gives you exclusive parking and facilities at Longboat Keyâs world class beach. 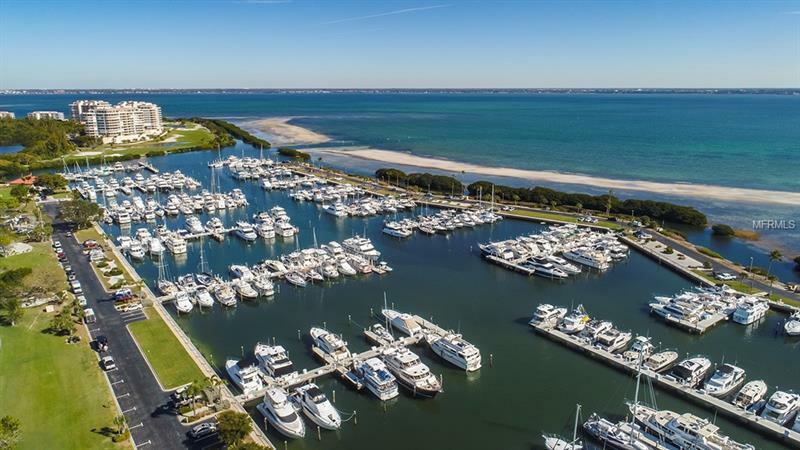 Additional membership to the Longboat Key Club can be purchased giving you access to golf marina restaurants tennis and more. 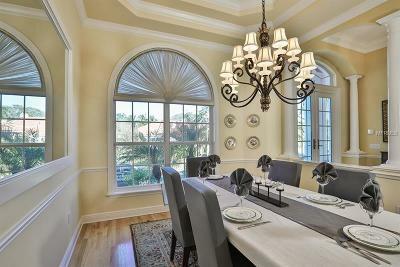 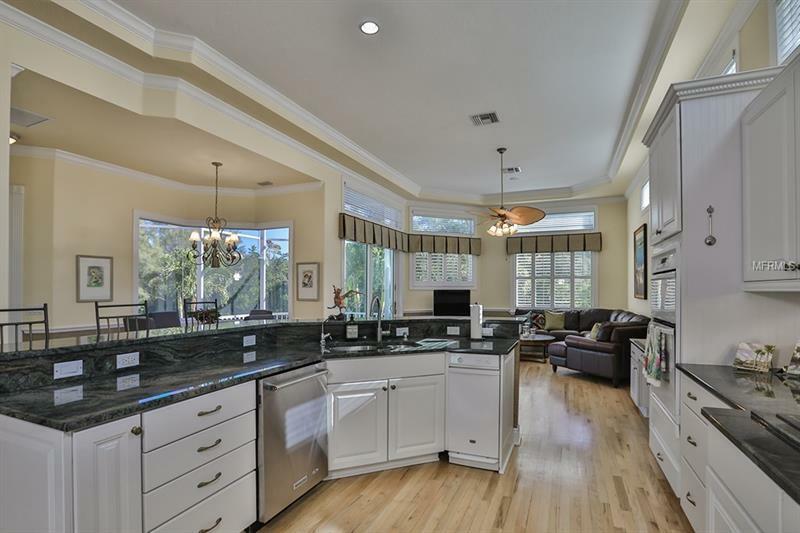 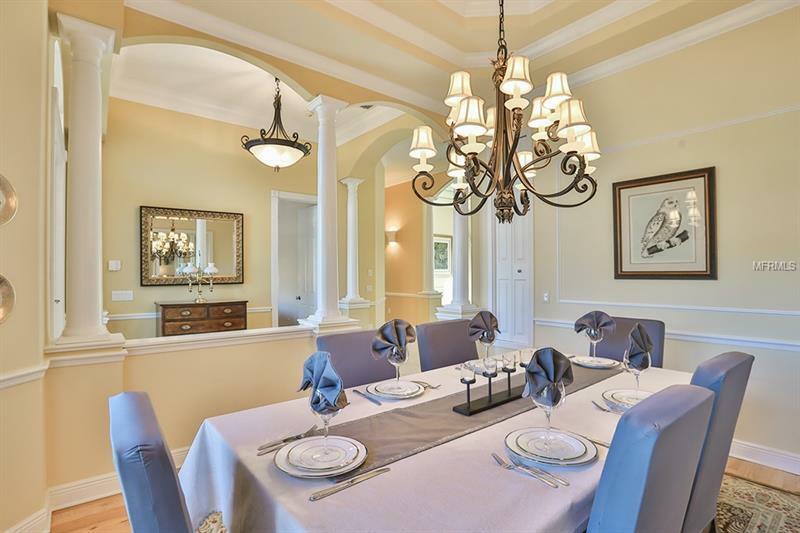 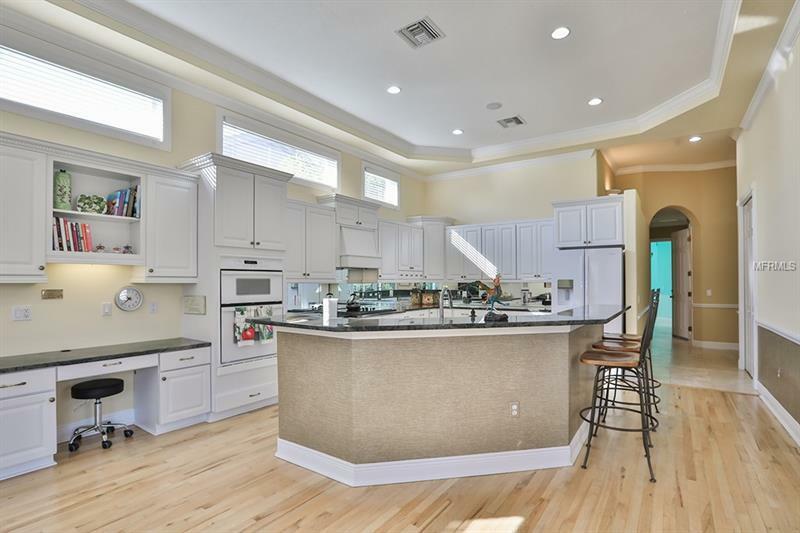 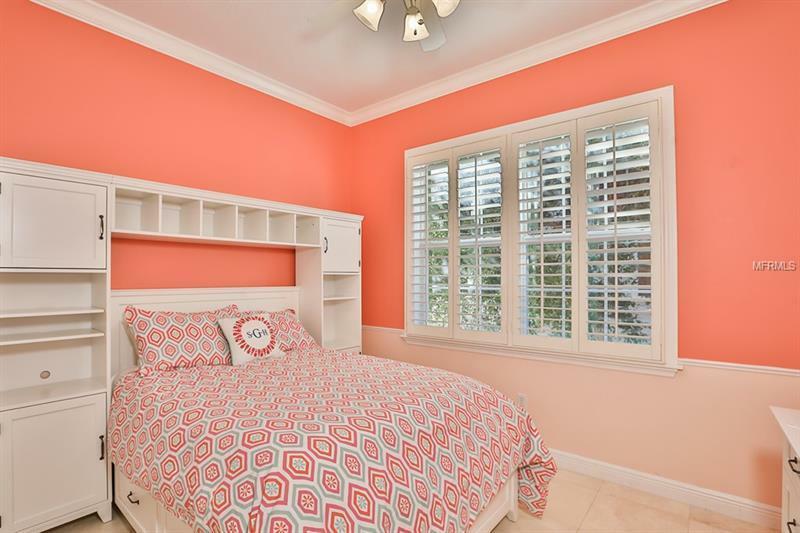 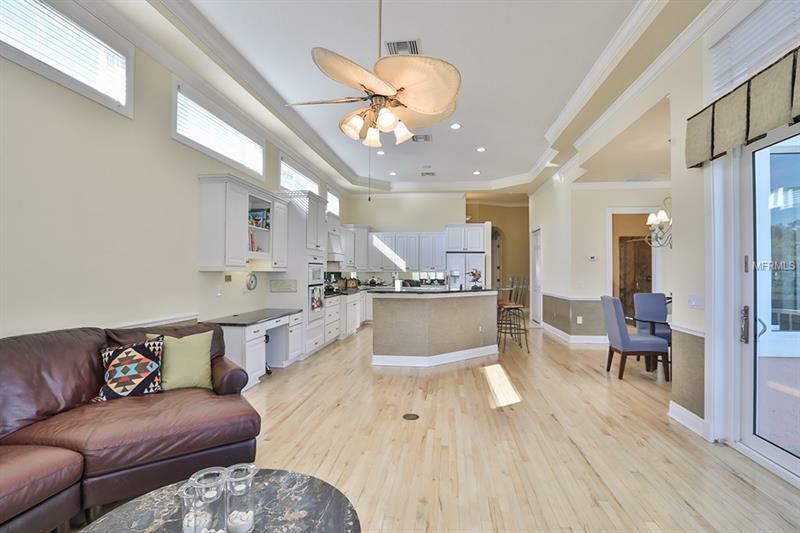 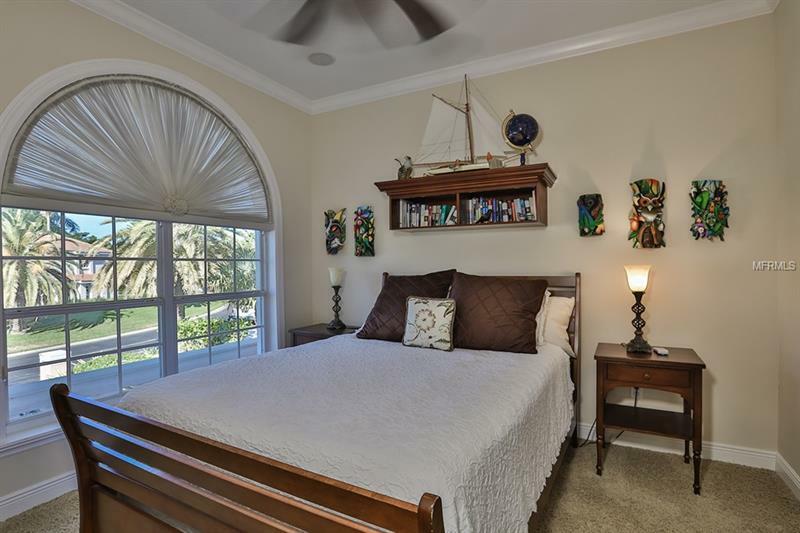 The home is also close to shopping and dining in St. Armandâs Circle and downtown Sarasota. 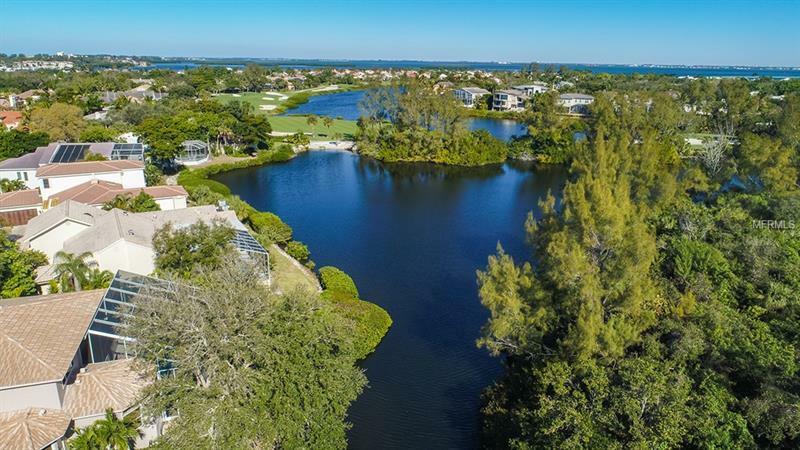 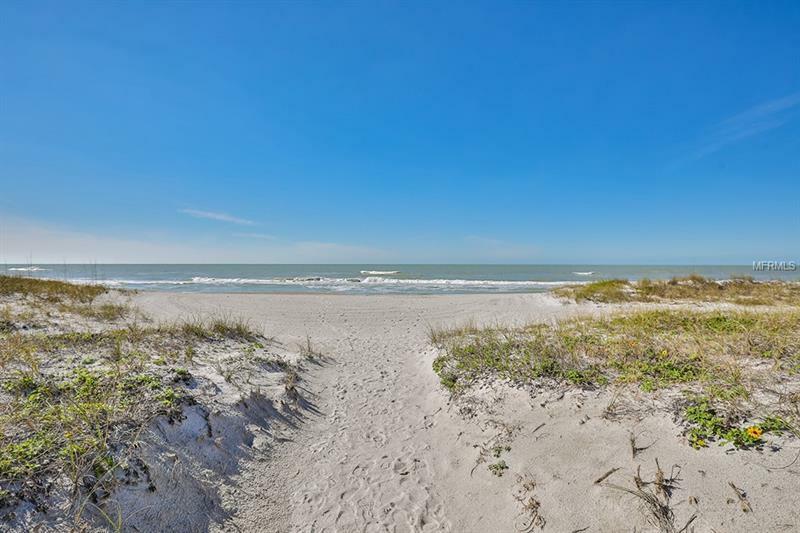 Amenities Additional Fees: Must be a member of Longboat Key Club. 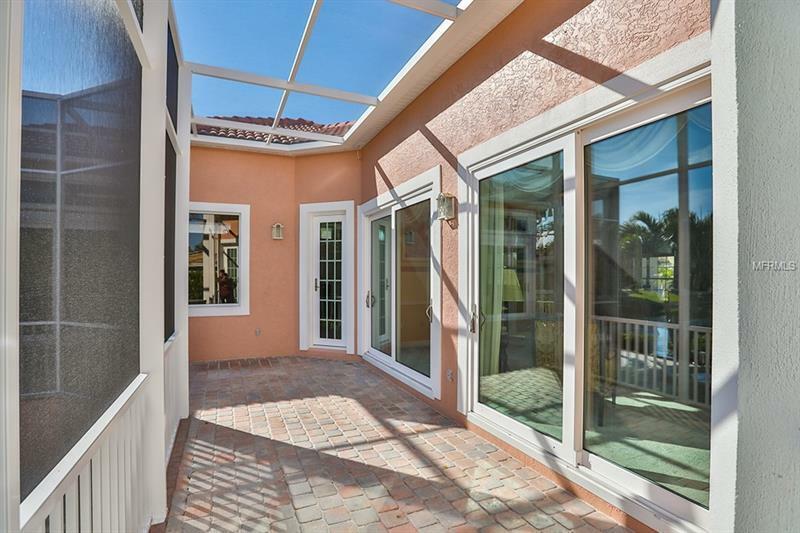 Please see additional information attached.